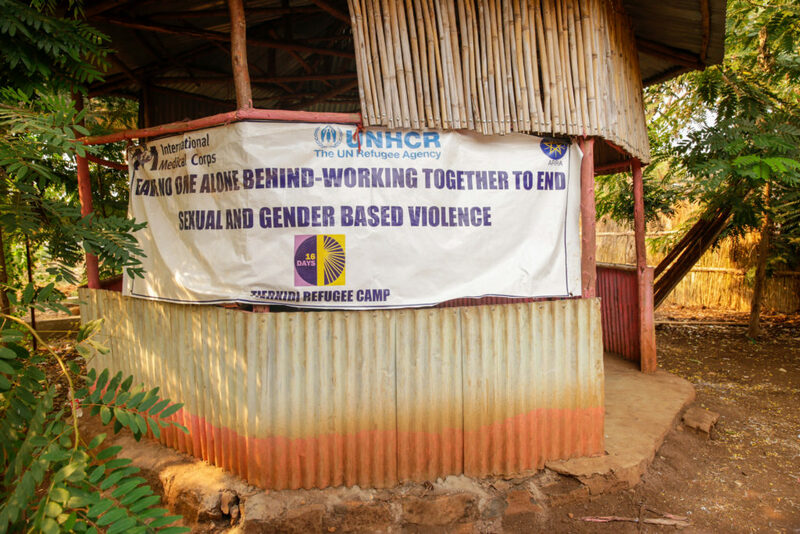 In six refugee camps in Gambella, Ethiopia, International Medical Corps provides services to prevent and help victims recover from gender-based violence (GBV). 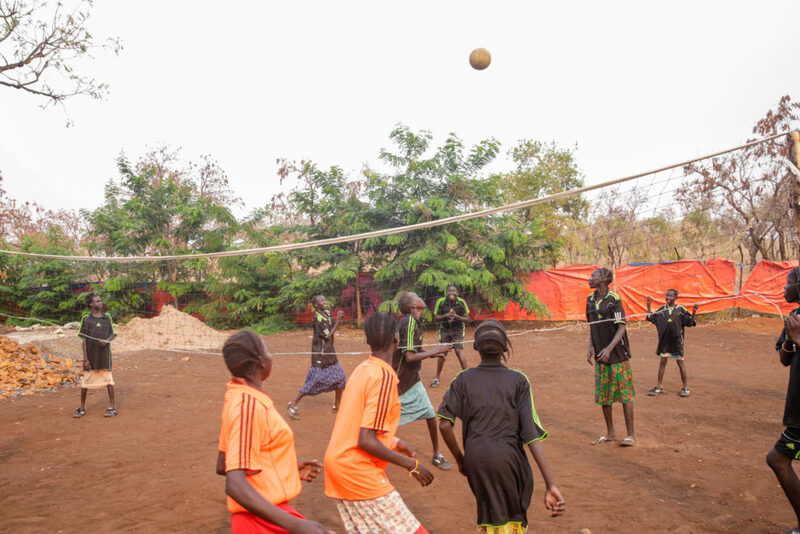 Within each of the camps, vulnerable women and girls visit women-friendly centers every day to receive much-needed services, including psychosocial support. Most of these girls did not have an opportunity to go to school at early age. 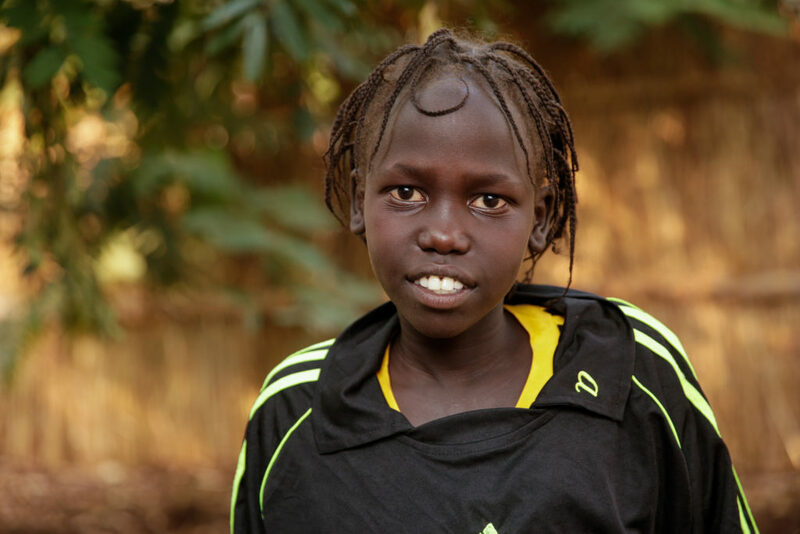 They grew during a time when they and their family were fleeing war from South Sudan and seeking safe haven in Ethiopia. 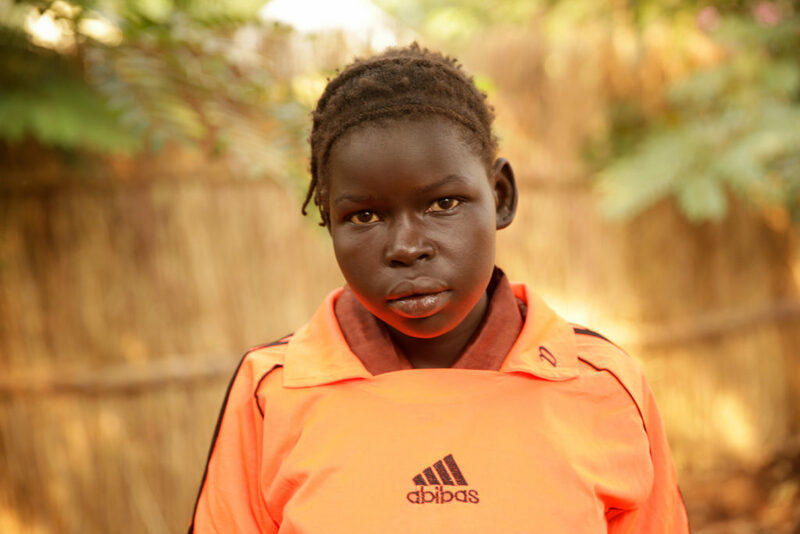 Their parents often marry them off at early age, which affects their chances of studying and achieving their dreams. But despite many challenges, they still hope to become people who can transform their world and help others like them. Her name is Nyamal, her dream is to become a pilot. 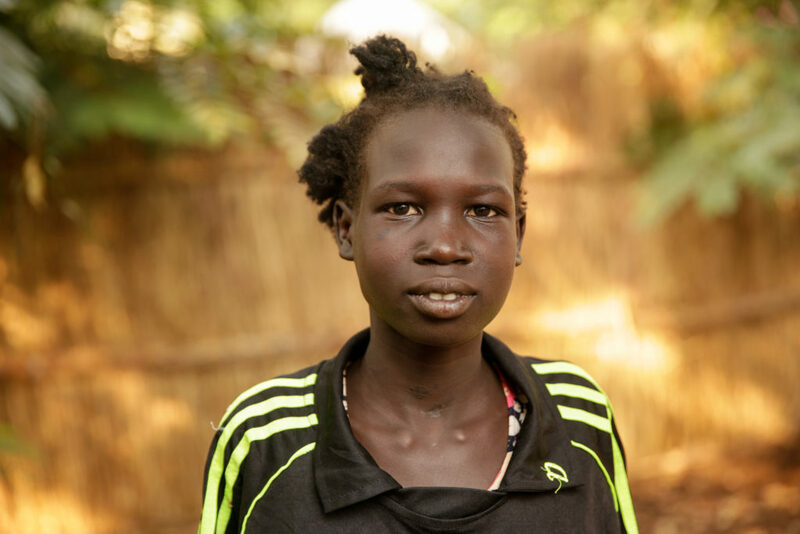 Her name is Nyabuay, her dream is to become a doctor. To be there to treat her family. 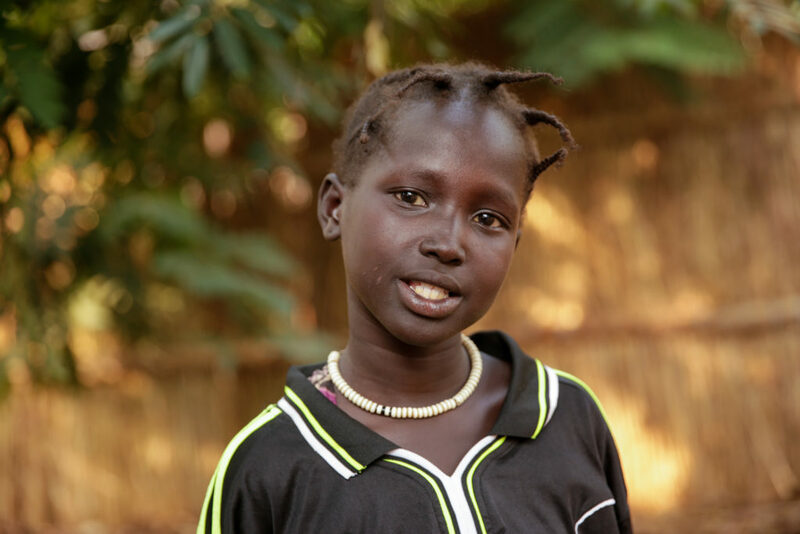 Her name is Nyamal, her dream is to become a teacher. 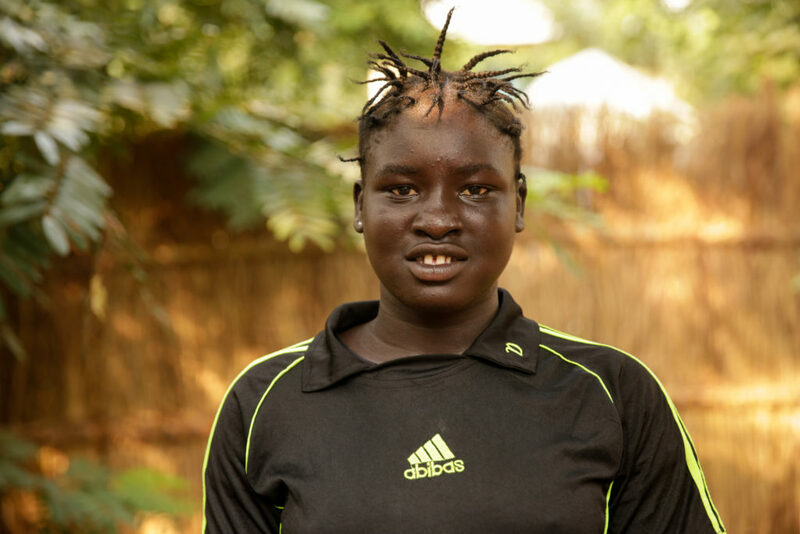 Her name is Nyaduota, her dream is to become a teacher. 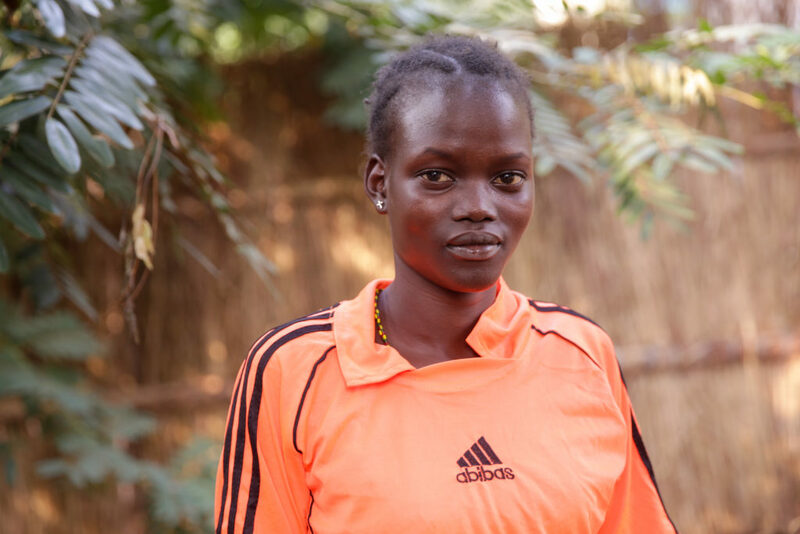 She hopes to teach other girls who are in difficult situations. 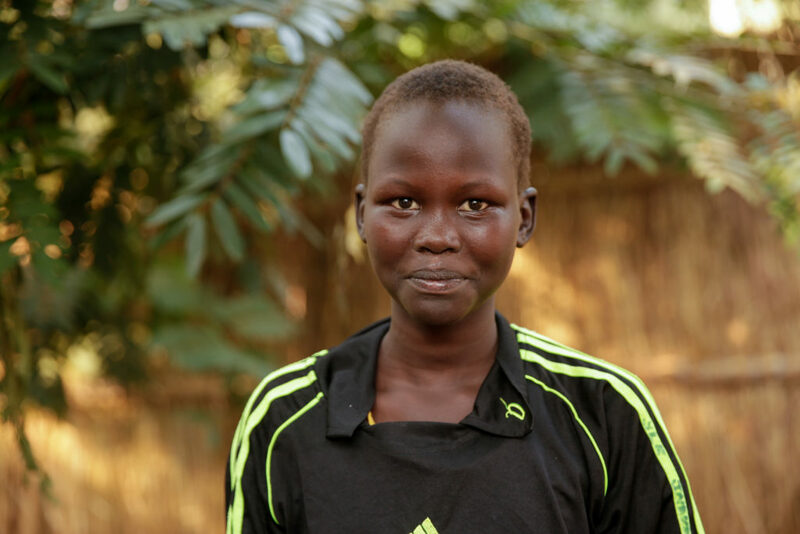 Her name is Nyaditek, her dream is to become a banker. 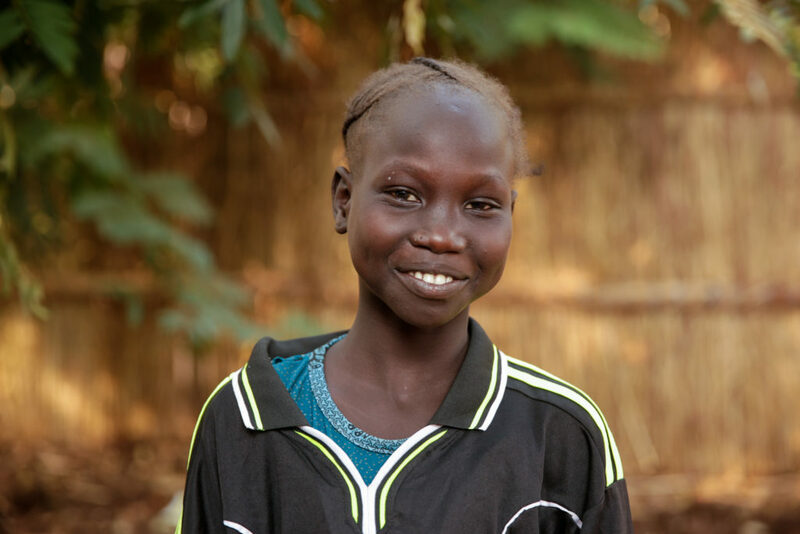 Her name is Nyakul, her dream is to become a teacher. 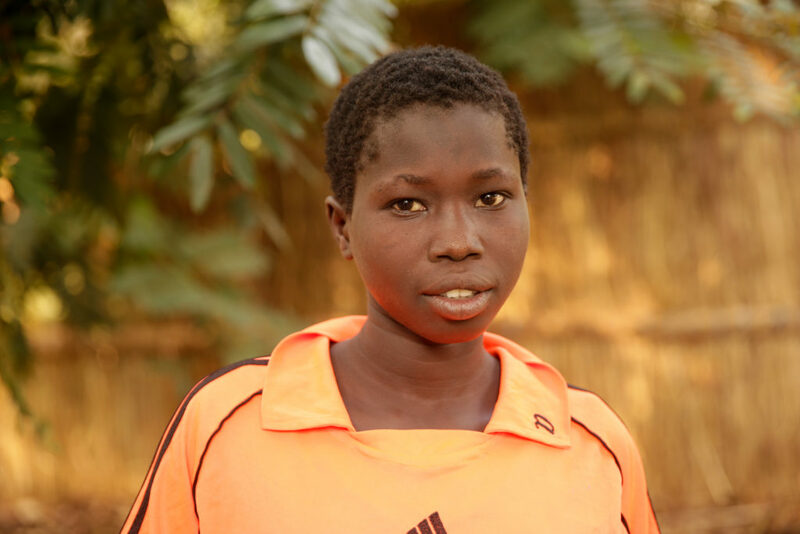 Her name is Nyadima, her dream is to become a doctor. 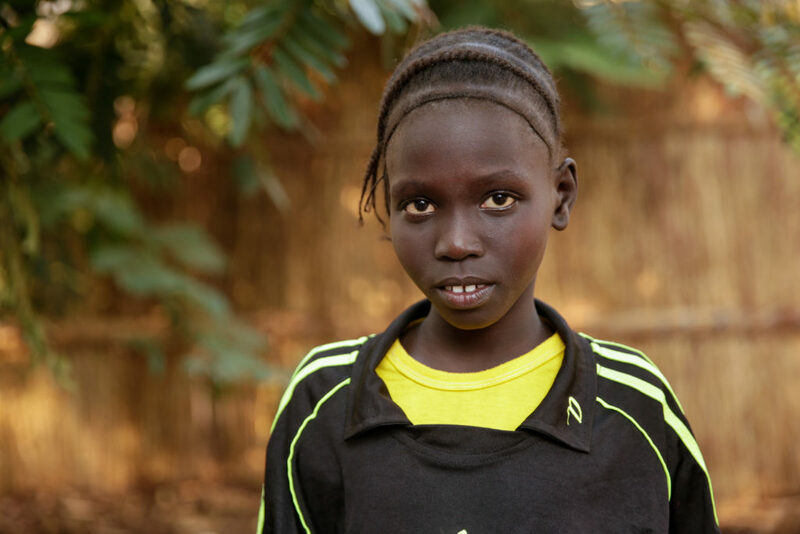 Her name is Nyaluak, her dream is to become a teacher. 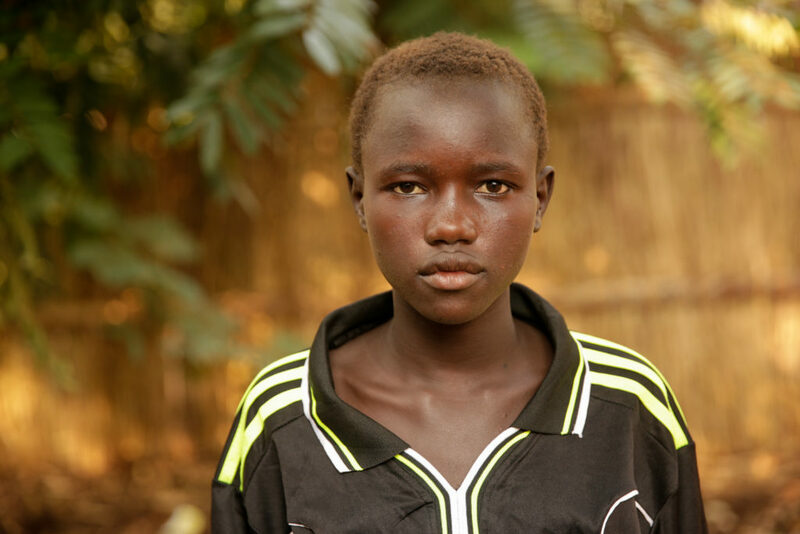 Her name is Nyajube, her dream is to become a doctor. 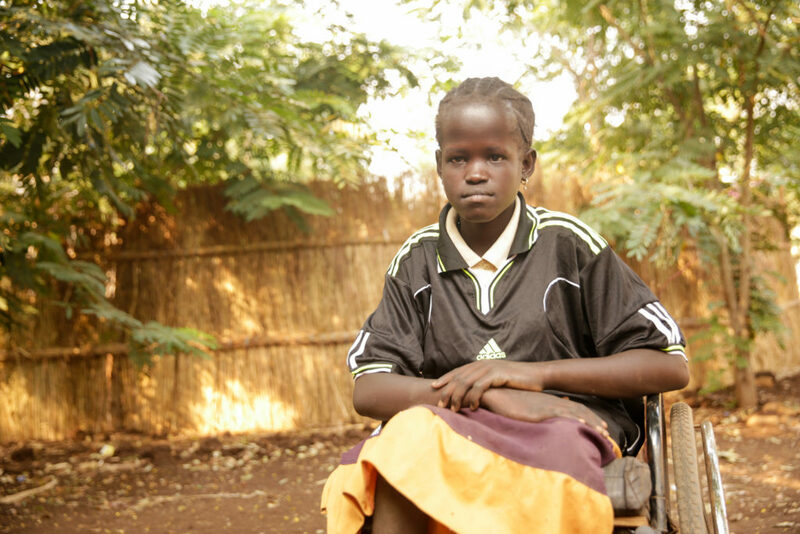 Her name is Nyamere, her dream is to become a teacher. 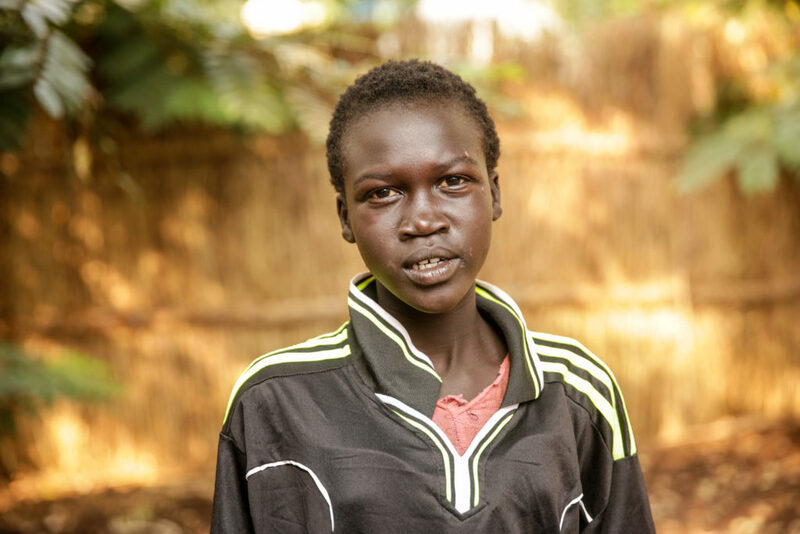 Her name is Nyabile, her dream is to become a doctor. 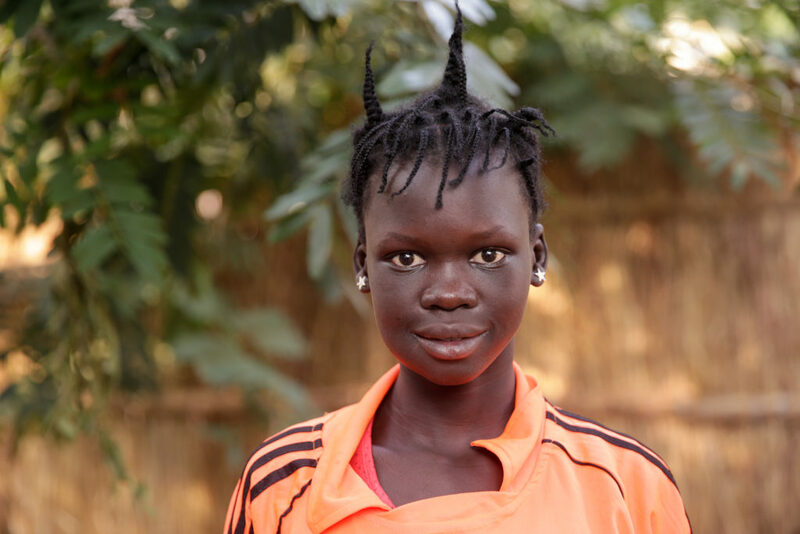 Her name is Nyamuoch, her dream is to become an accountant. 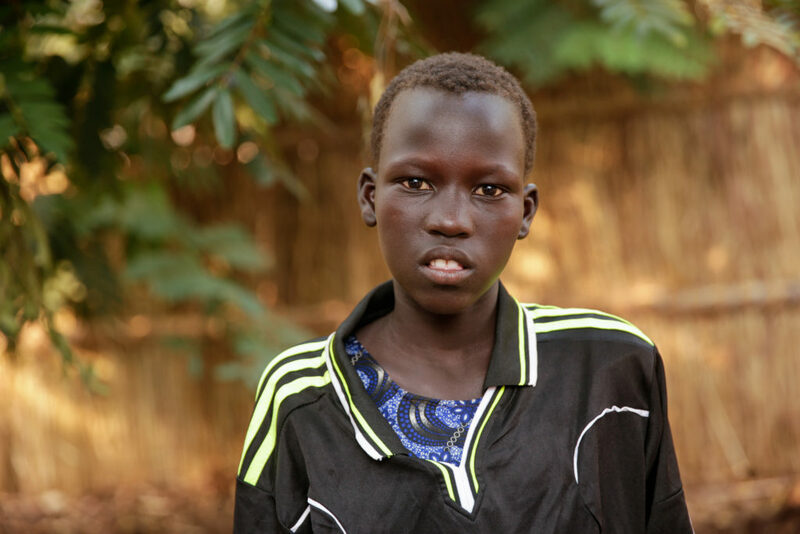 Her name is Nyamal, her dream is to become a doctor. 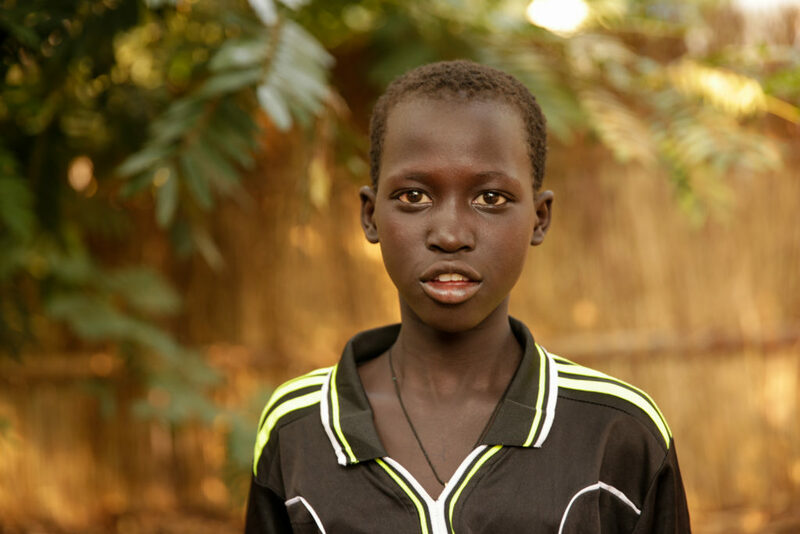 Her name is Nyakan, her dream is to become a President. 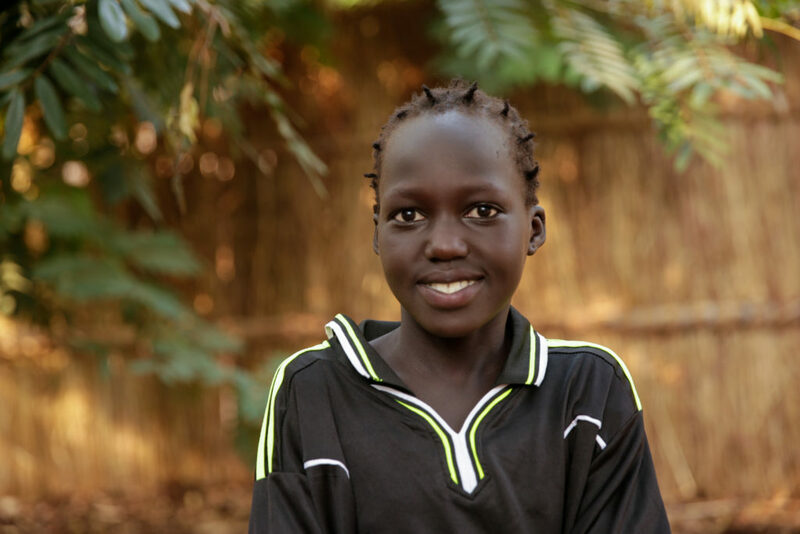 Her name is Nyawech, her dream is to become a pharmacist. Her name is Nyaded, her dream is to become a doctor. 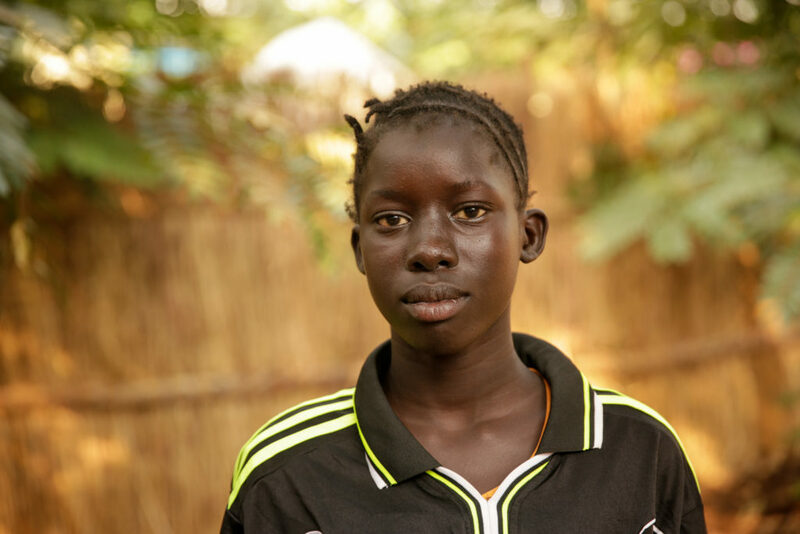 Her name is Nyayany, her dream is to become a Risk and Disaster Manager. 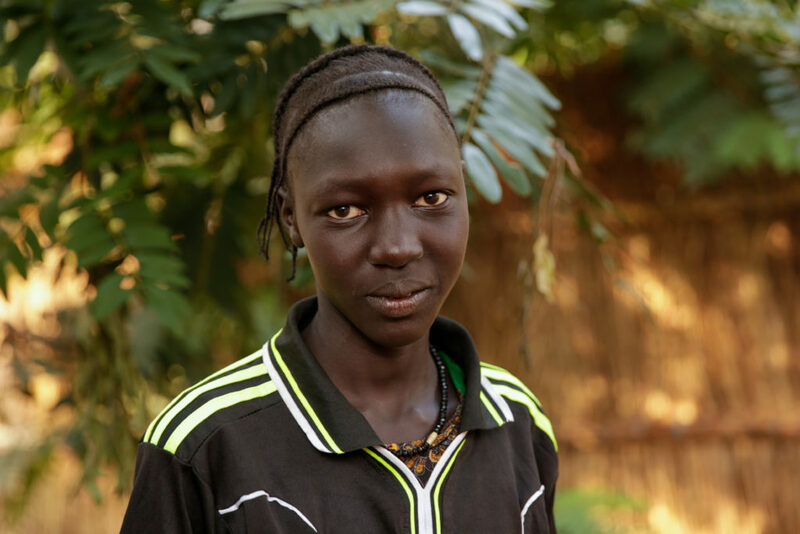 Her name is Nyalual, her dream is to become an engineer.